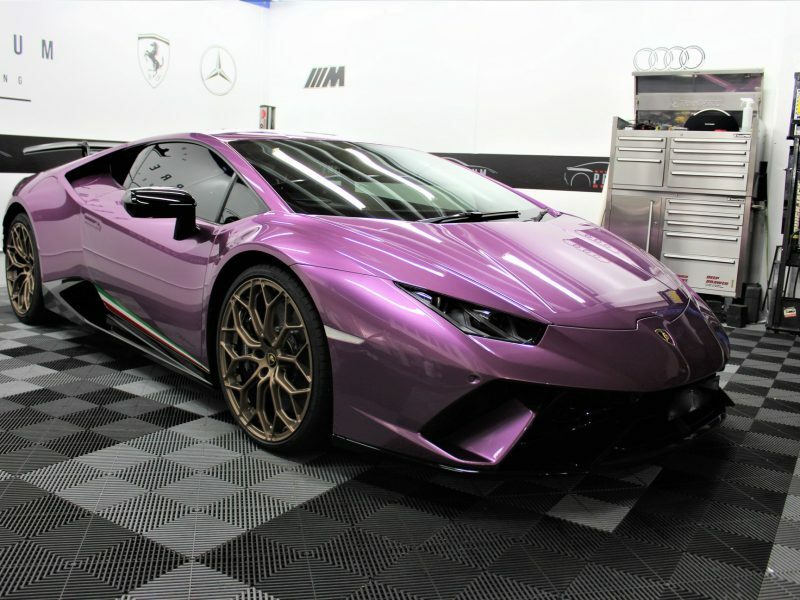 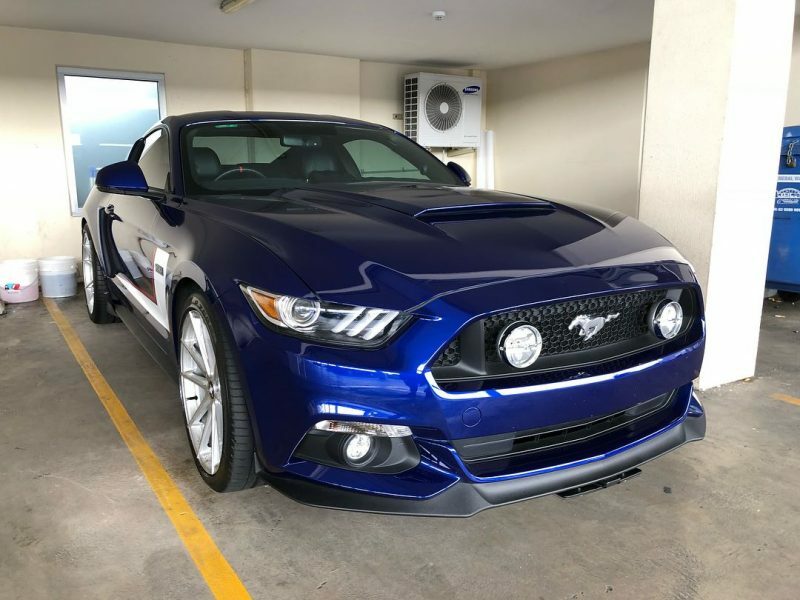 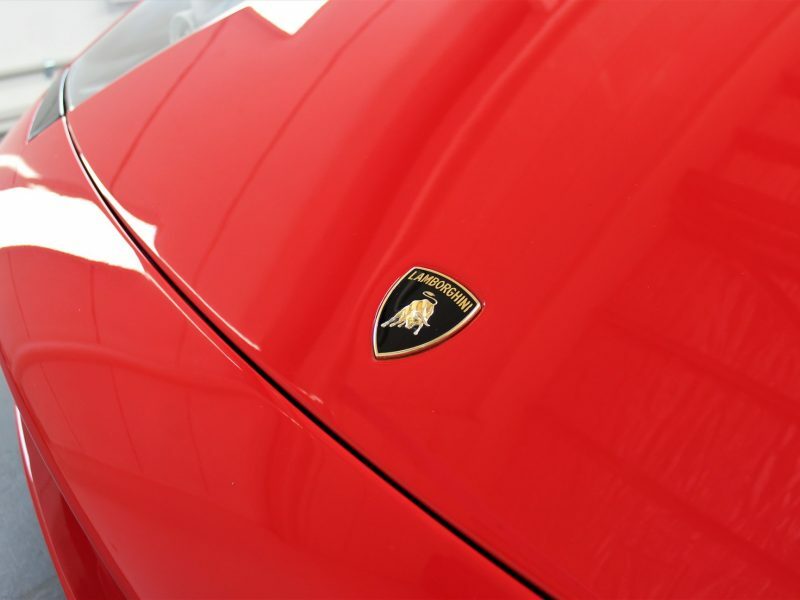 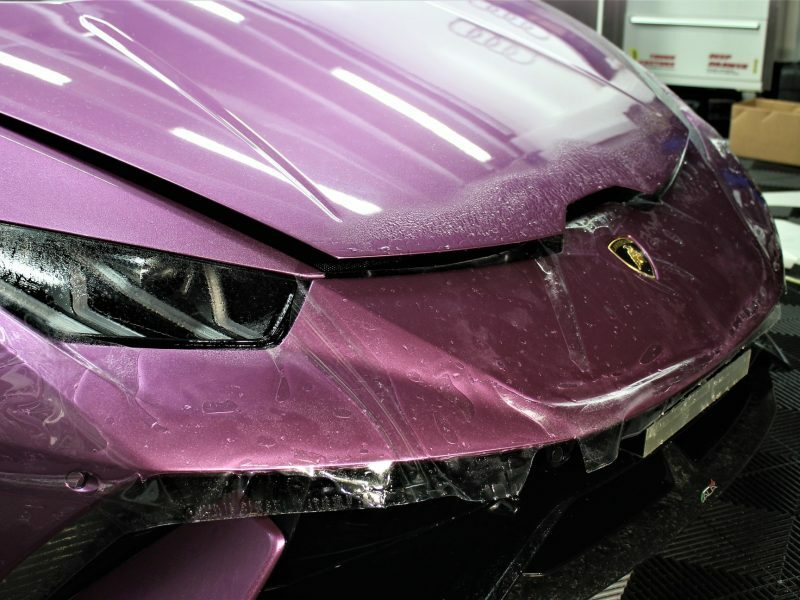 Conventional paint protection films can show scars and yellowing after a single year of use—especially in the real world under real conditions, where most of us drive every day. 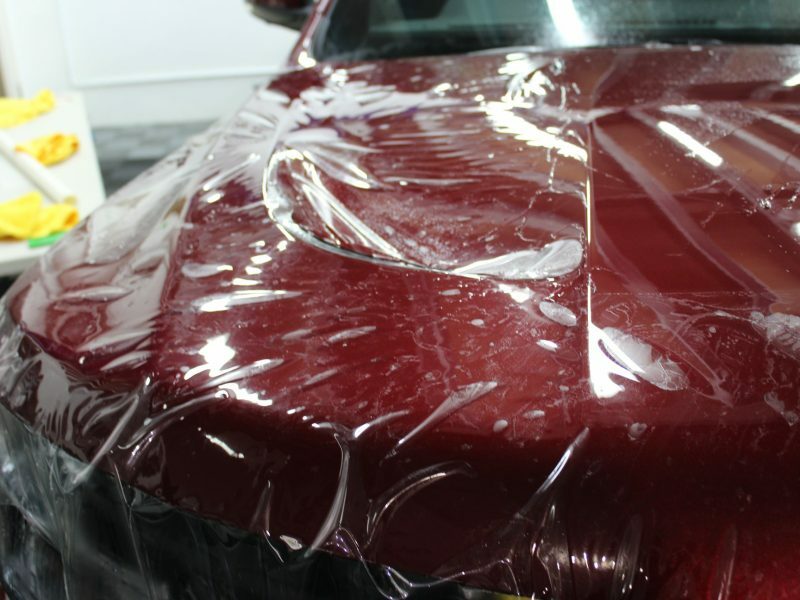 Constructed from a combination of advanced elastomeric polymers, XPEL ULTIMATE PLUS’ special clear coat not only prevents the film from discoloring due to contamination and ultra-violet radiation, but also heals itself from swirl marks and light scratches that can occur through ordinary washing and drying or daily driving. 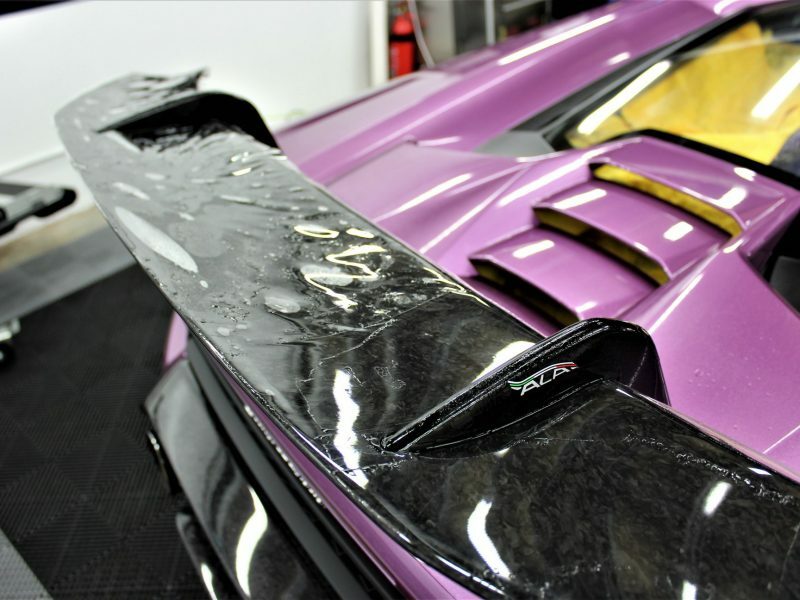 Contaminants such as bug splatter, bird & bat droppings, sap and road tar wipe off XPEL Paint Protection Film’s super-slick surface with a cloth, while scuffs and light scratches in the surface of the film disappear within minutes in the heat of the sun or the warmth of your garage—leaving your car pristine and the protective film like new. And this level of protection comes without compromise. 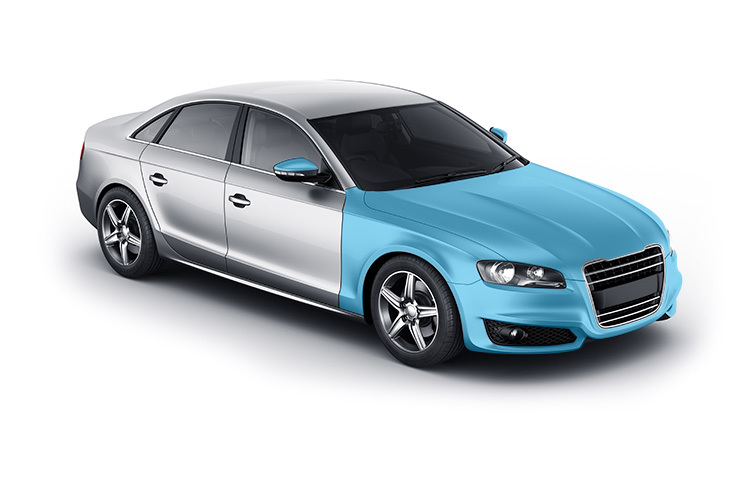 The mirror smooth finish of XPEL ULTIMATE ensures that no unwanted texture, commonly referred to as “orange-peel,” is added to the appearance of your car, leaving the protected surface indistinguishable from the factory paint. 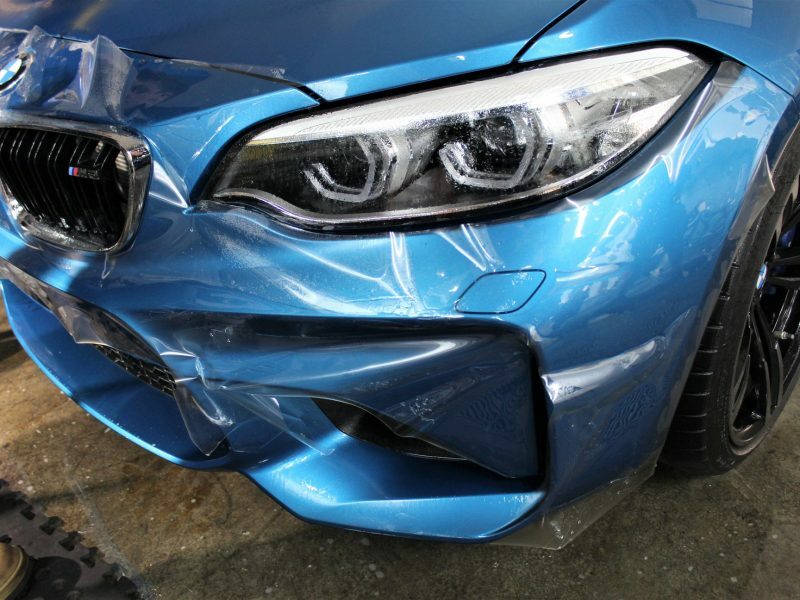 Professional installation by one our factory trained & certified installers ensures exact alignment around surface features such as air inlets, parking sensors, headlamp washers and other design elements, while the film along the perimeter of each panel is wrapped around the edges for a truly invisible barrier against the hazards awaiting you on the road. 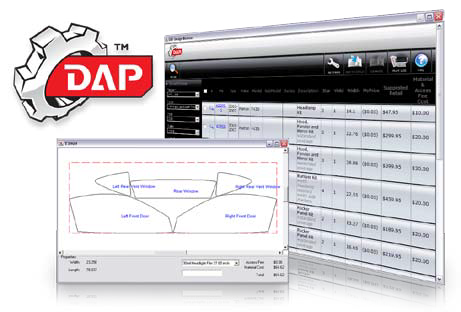 With XPEL DAP (Design Access Program) we have the ability to access over 80,000 patterns for most makes & models. 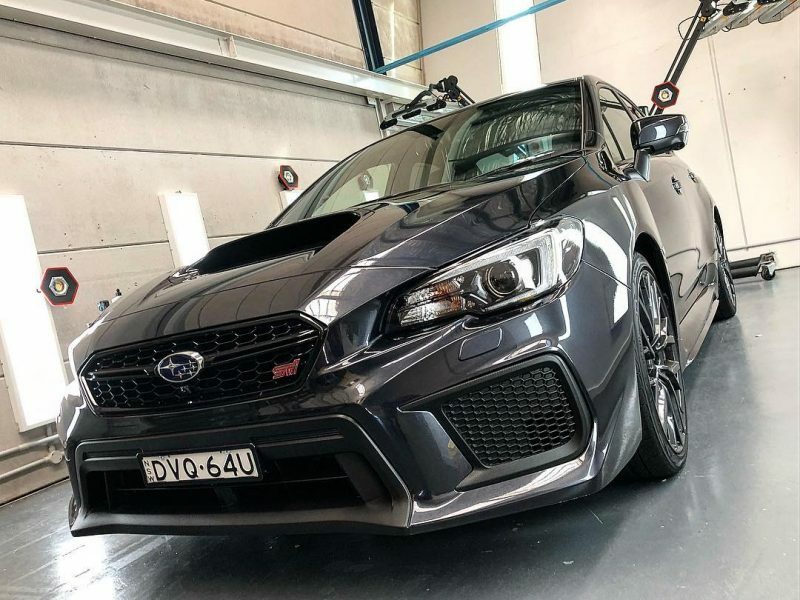 This leads to a precision fitment for every vehicle and the option to extend, change or customise any pattern to suit and eliminate any need to cut on the vehicle during application. 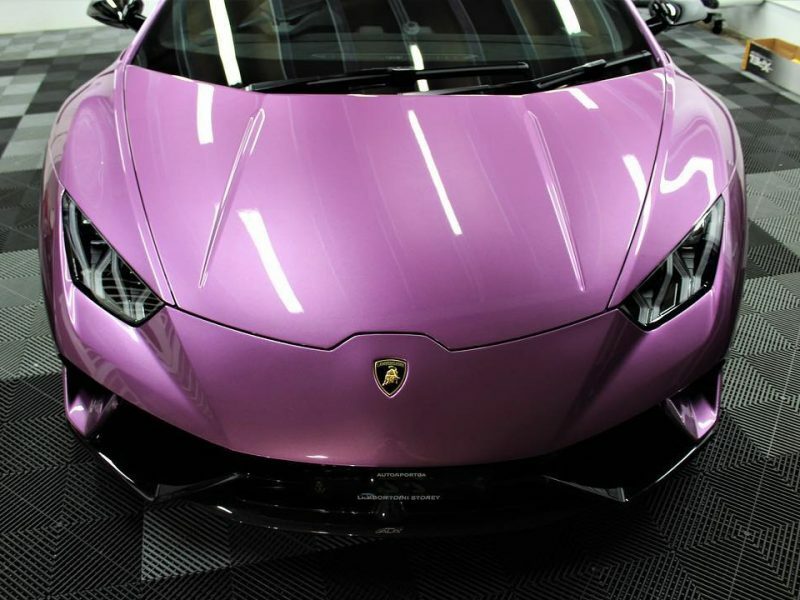 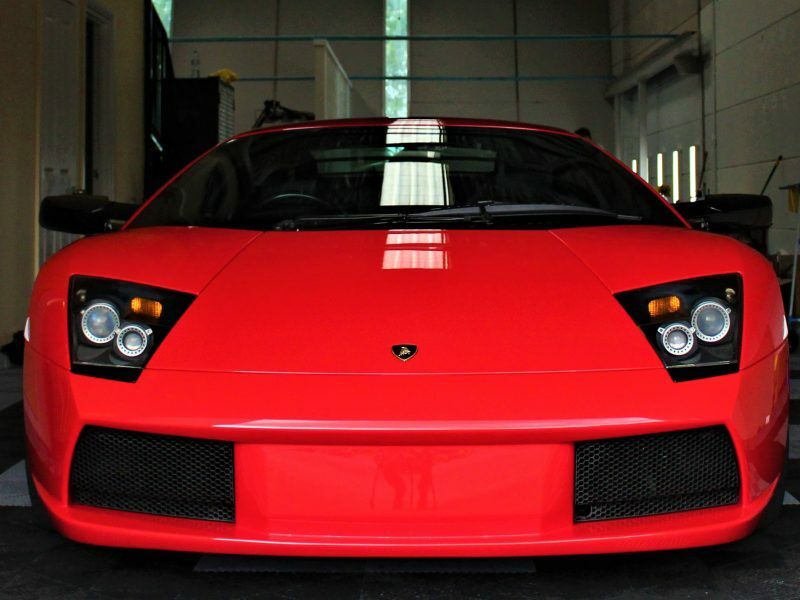 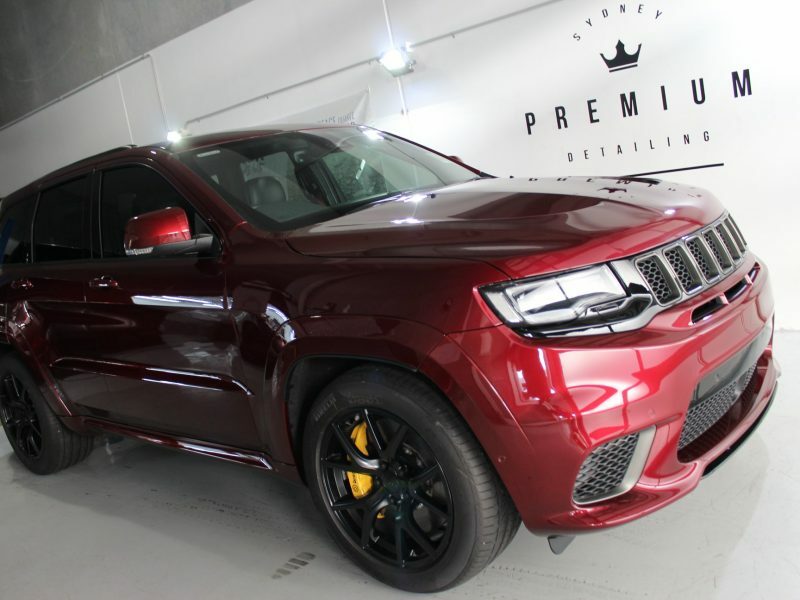 XPEL ULTIMATE Paint Protection Film uses a special polymer in its clear coat that flows even though it is cured. 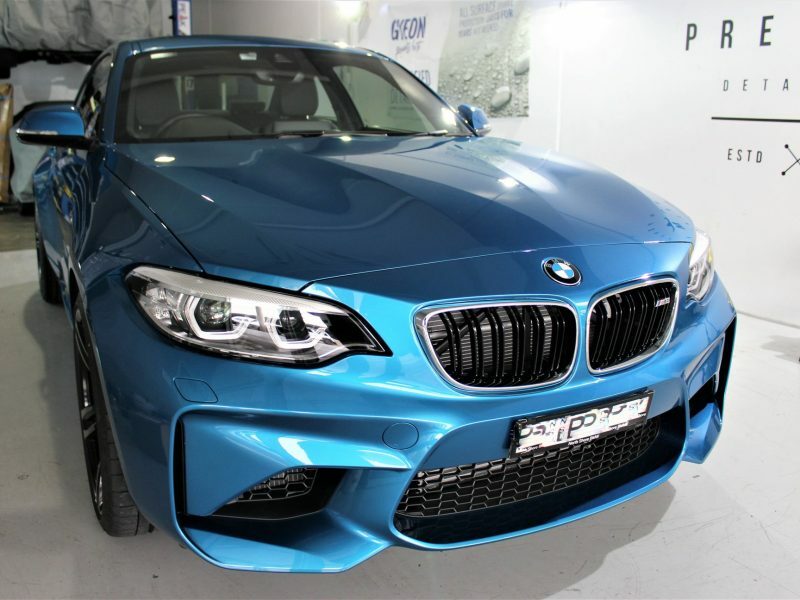 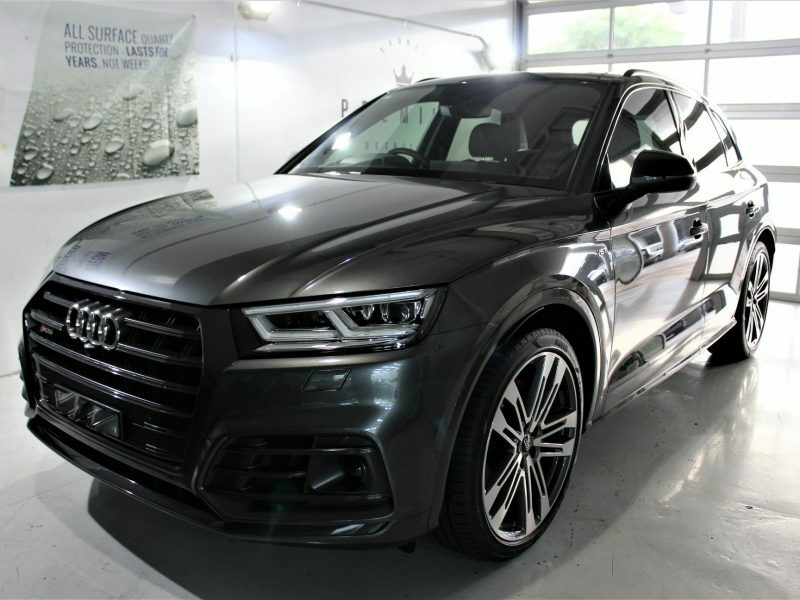 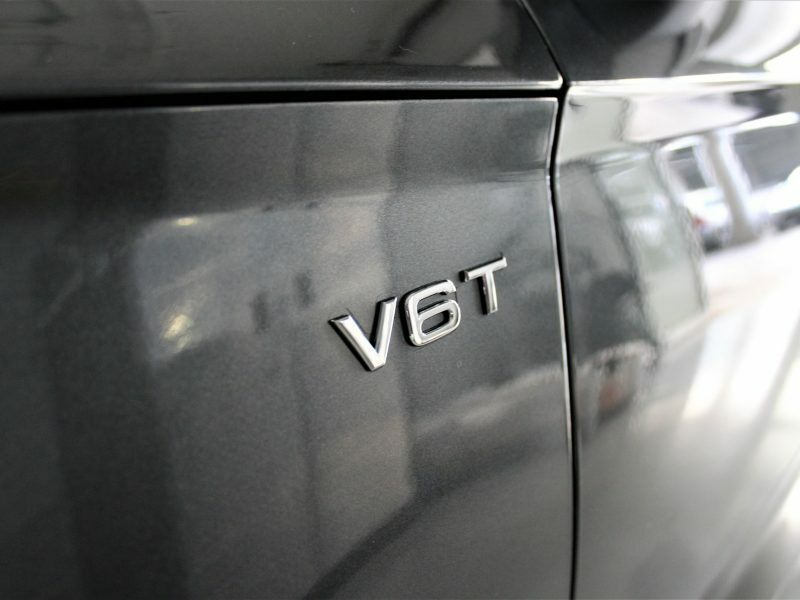 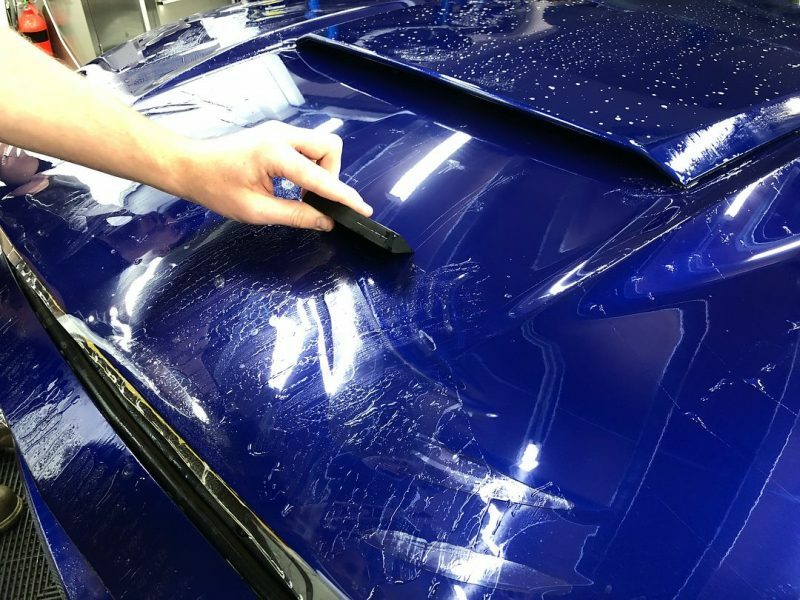 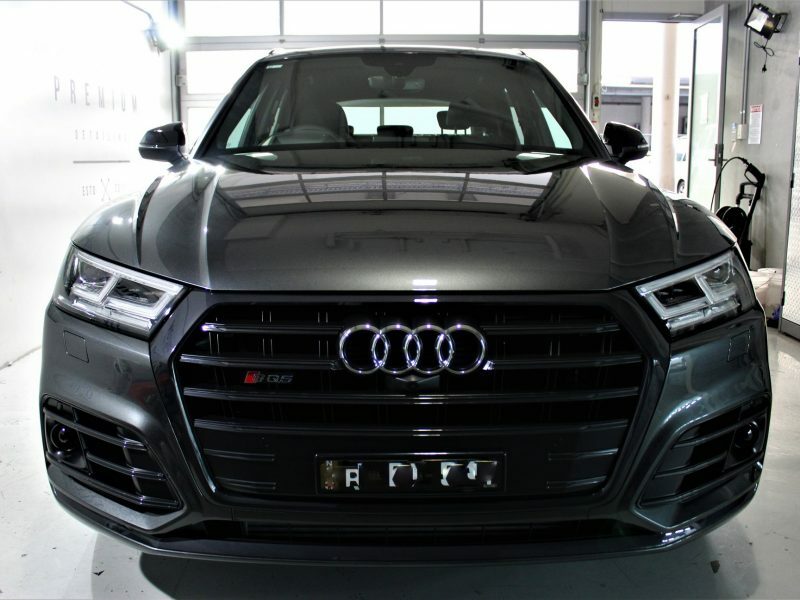 This allows the clear coat to find its natural level again after being disturbed on the surface, in Australian conditions this means even when you park your car in the sun – it starts to self heal back to clear form.